A recently released state audit found that San Diego County nurses are effectively meeting the health needs of children and families, the county announced Friday. 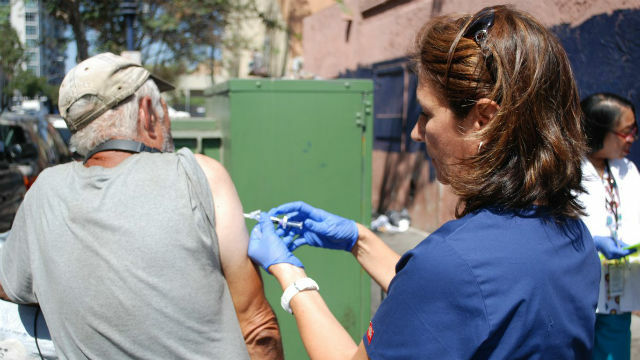 The California State Auditor’s report, released Thursday, also found the county appropriately used its surge plan, available in case of major medical incidents, when responding to the recent hepatitis A outbreak. Additionally, local public health nurse programs are adequately funded, according to the report. However, the audit also recommended the county develop additional efficiency measures for utilizing nurses. The report also found the county’s Health and Human Services Agency cannot sufficiently demonstrate that it has the appropriate number of public health nurses. “To better ensure and demonstrate that it efficiently meets the public health needs of at‑risk county residents and that it employs the appropriate number of PHNs in the right locations to address those needs, the Health Agency should measure and assess PHN efficiency,” the report stated. There currently are no required or generally accepted standards for measuring and assessing caseloads and workloads for California nurses, according to the audit.